a sweet tale about love between two people with distinct backgrounds in the colonial rule. And how their lives change with the development in the freedom struggle. Also, a tale of friendship, loss, despair, learnings from the hardships of life and beauty of life itself. 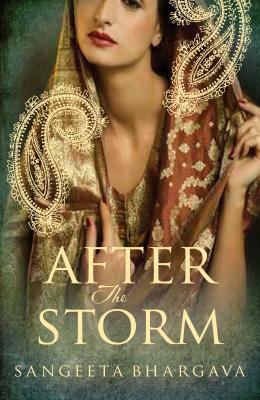 Sign into Goodreads to see if any of your friends have read After the Storm.